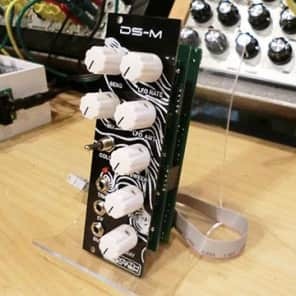 The DS-M is a full featured drum synth that can emulate virtually any drum sound! 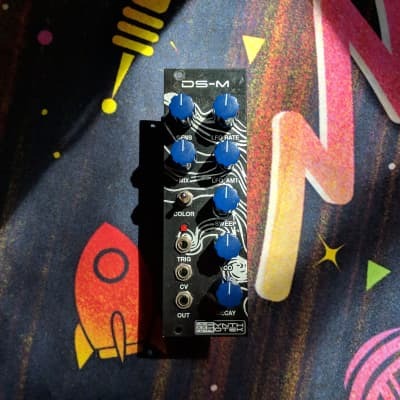 The DS-M (Drum Synth Module) is a complex, modifiable, 100% analog drum synth loosely based on the Coron DS-8 and neatly packaged into an 8hp module. 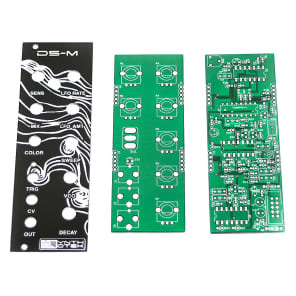 Plug your control voltage and gate directly out of your midi-to-CV converter or connect your QuNexus keyboard, Arturia keyboard, or sequencer, and you’re ready to make some music! 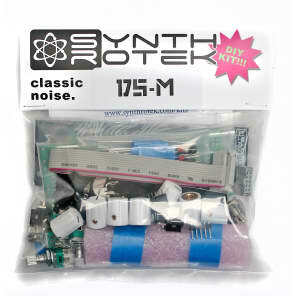 Note: Complete units come pre-calibrated (according to the Synthrotek Deluxe Power Supply System). 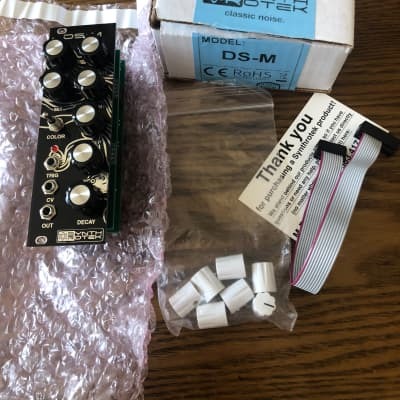 If you are building a kit or have a different power supply system, you will need to calibrate the 1v/o tracking using the DS-M calibration guide.